WorldMovieStore - Tooth Fairy 2 Sinopsis. This Tooth Fairy 2 is a great kid movie. We love Larry the Cable Guy. He made a great Tooth Fairy I think better than the first movie. Read More Sinopsis. 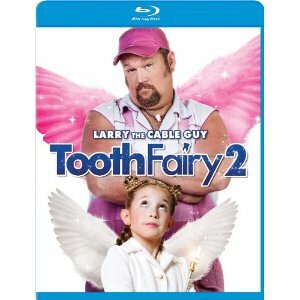 0 Response to "Blu-ray Release Tooth Fairy 2"